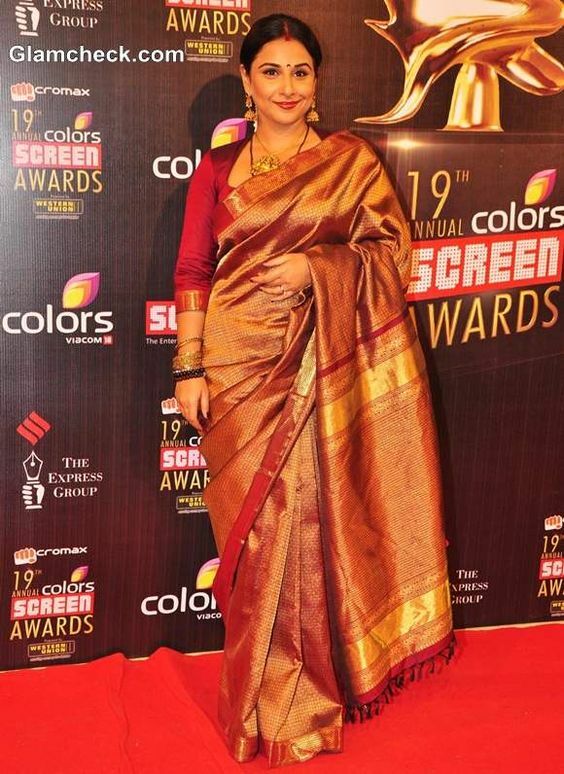 Vidya Balan in a beautiful maroonish gold kanchipuram silk saree. she wore a full sleeve maroon colour matching blouse . 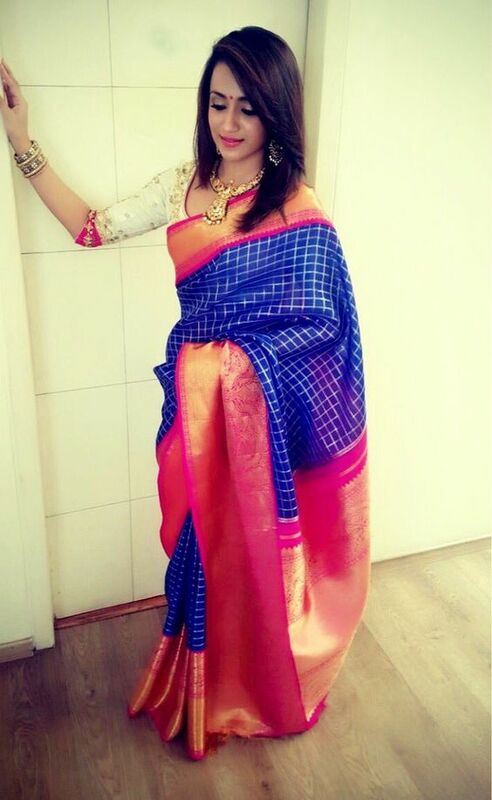 She looks very classy in a kanjivaram saree. The saree is made of full zari all over the saree and is a perfect wedding saree. 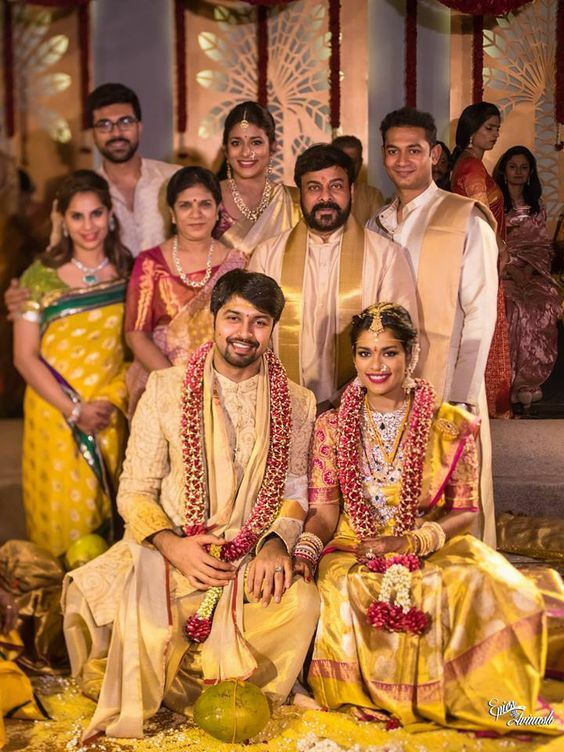 Aishwarya Rai in white and gold border wedding saree. she looks so gorgeous in white colour kanchipuram silk saree with temple border design. 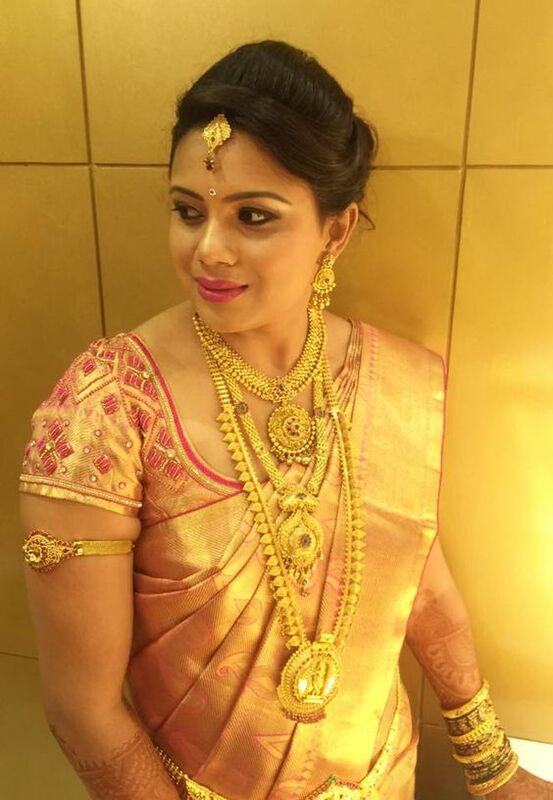 she wore a matching gold colour blouse and with a matching gold hara and ear rings. All in all an impressive traditional and modern look with a beautiful smile. Actrees Sridevi kappor in a stunning half and half wedding saree in black and white. The saree is made with velvette fabric and has stone work in it. She wore the saree with matching white necklace and white stud ear rings. she wore this for 2012Toronto film festival and she was present for the screening of the film English Vinglish.